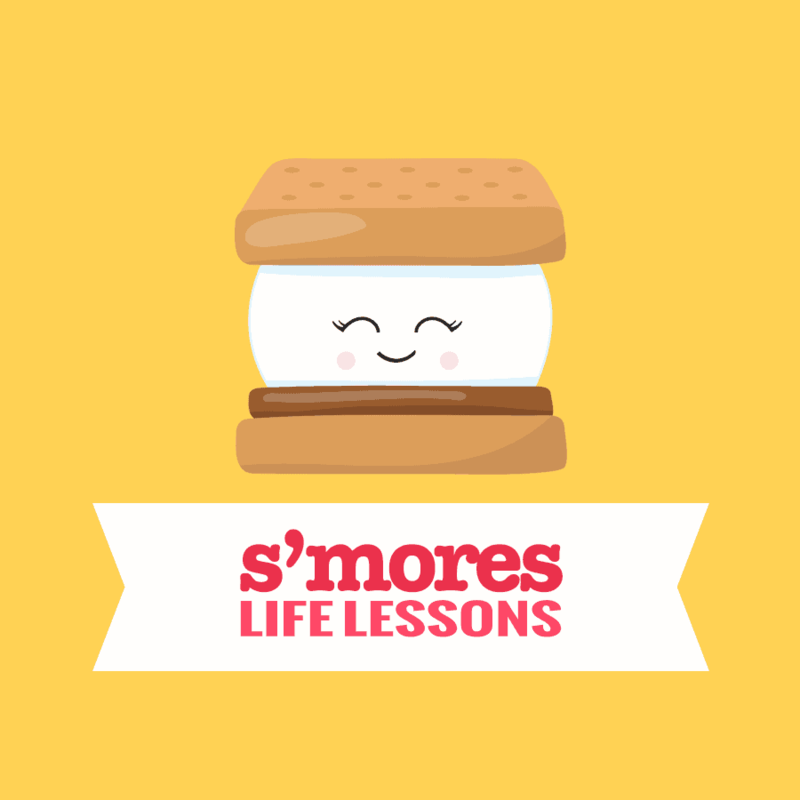 Check out this nostalgic list of six life lessons that your kiddos won’t even realize they’re learning when making s’mores. A big thanks to Edwards® Desserts for sponsoring today’s post. I quietly look up from my book and shake my head. She switches tactics… When Mom says no, ask Dad. “It’s not even dark yet,” he replies. 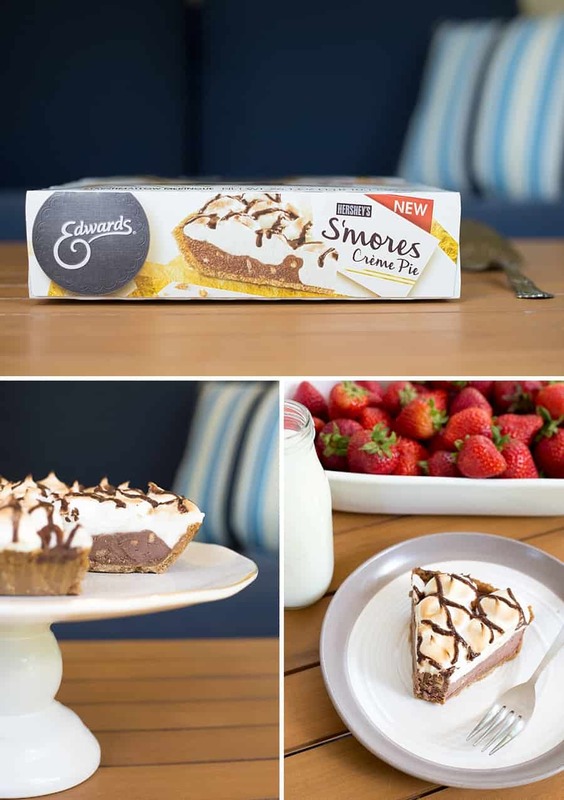 I smile, thinking about that funny family moment from earlier this summer as I take another bite of Edwards HERSHEY’S* S’mores Crème Pie on my back patio. 1 | Sometimes—no matter how badly you want something—all you can do is be patient and wait. Wait for the fire to be lit. Wait for the flames to turn to embers. Wait for that marshmallow to turn golden brown. But when you finally get to enjoy it—DELICIOUS. 2 | Slow and steady wins the race. 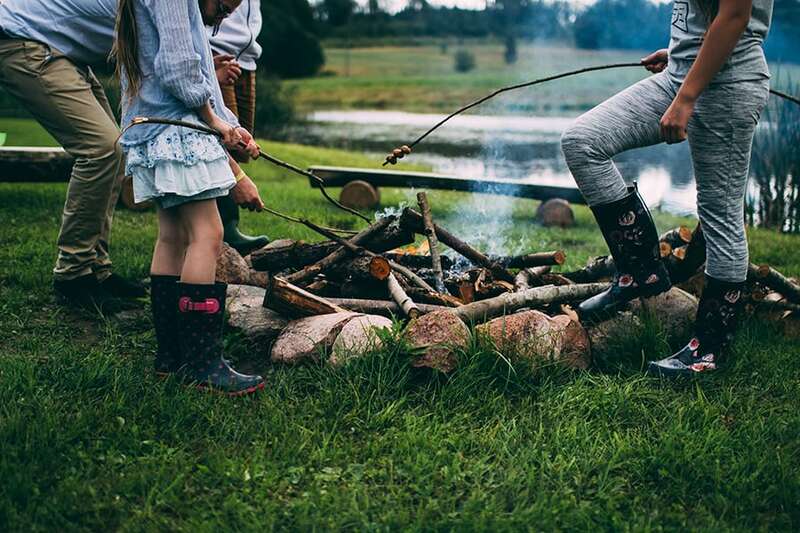 …when roasting the perfect s’more (and with many other things in life). 3 | It’s what’s inside that counts. 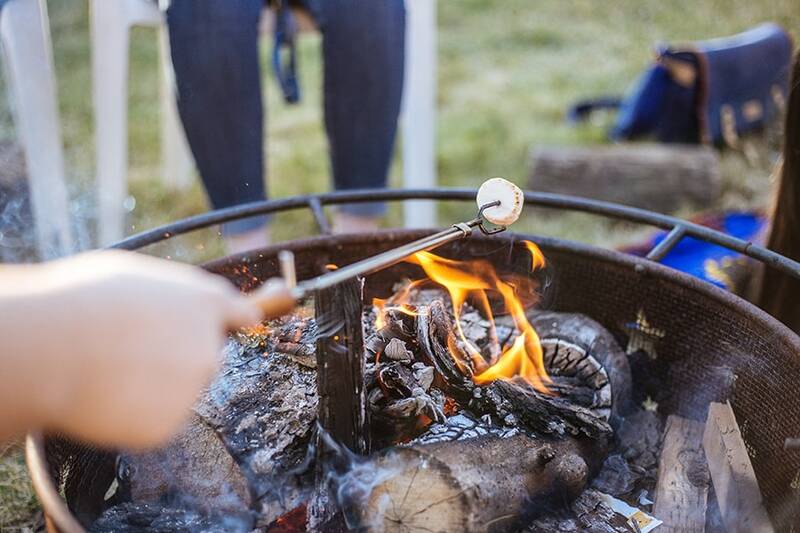 The marshmallow might look golden brown and done on the outside, but if you take it out of the fire too quickly—at the first sign that it might be done—you’ll be left with a hard lump in the middle of your s’more. Make sure you pay attention to (and leave time for) what you CAN’T see, too. 4 | Life is messy. Learn to enjoy life’s messiness. Sometimes the “GOO” is truly the “GOOD STUFF” in life. 5 | The happiest people can make the best of any situation. Nothing tastes quite as yummy as a marshmallow accidentally set aflame. Failure can be sweet (and delicious!). 6 | Sometimes the best memories are the simple, quiet moments you spend with the people who matter most to you. The secret to having it all is knowing you already do — appreciate being together with your loved ones. 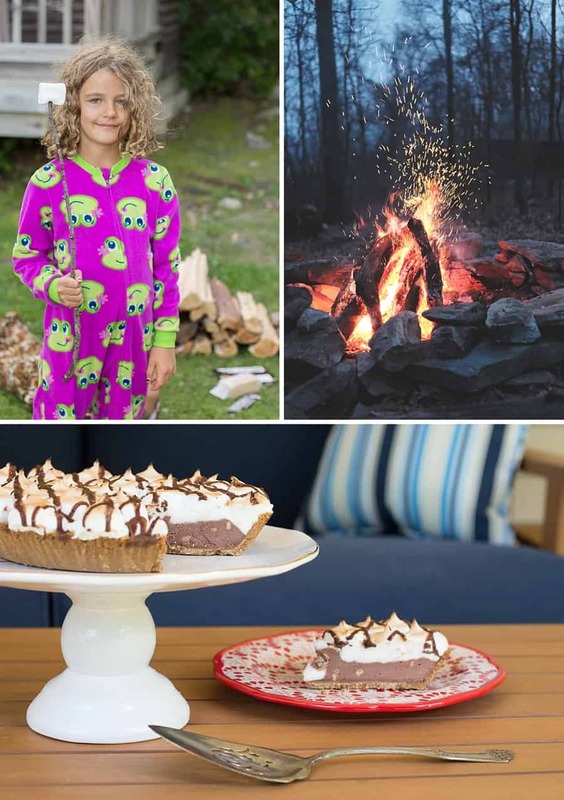 Of course, when making s’mores (at least in our family), it must be Hershey’s Chocolate coupled with the grams and roasted mallow, just like on Edwards HERSHEY’S* S’mores Crème Pie. Can we go back to this delicious dessert for a moment?!? 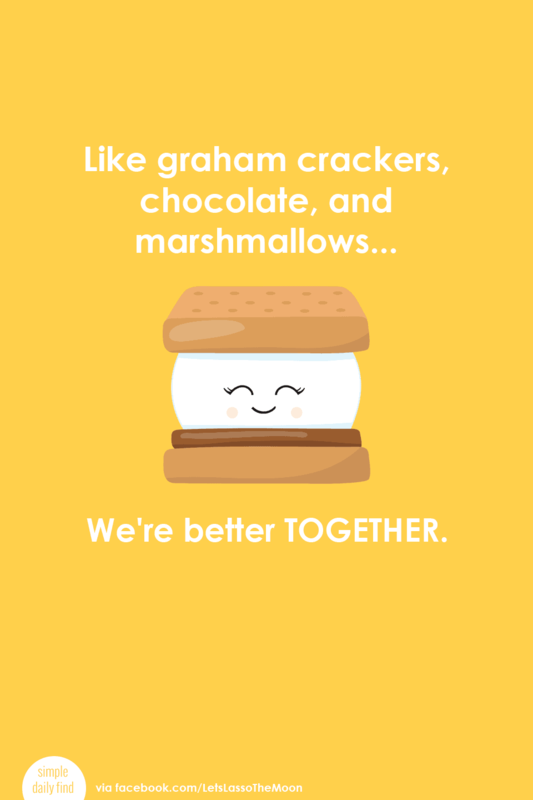 Did you notice the marshmallow meringue is TOASTED? 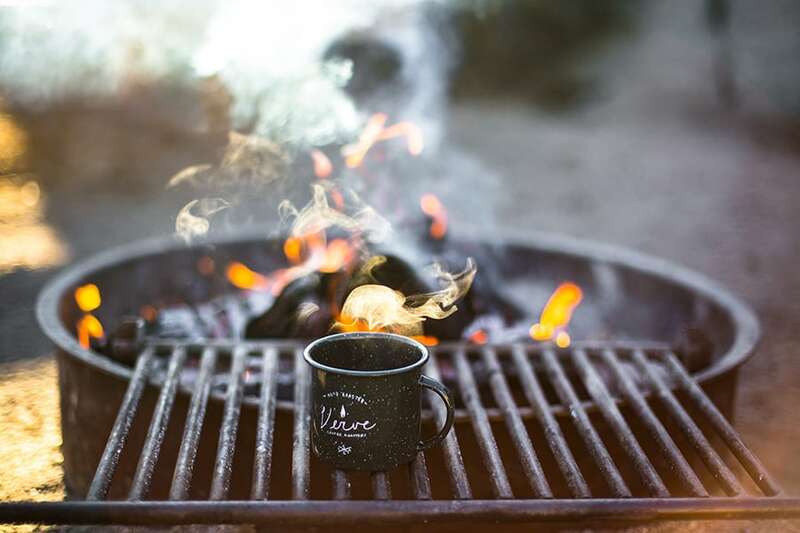 If you’re looking for something delicious that screams SUMMER for your next potluck family BBQ… this is it—no campfire needed. That being said, Edwards Desserts are a great treat for celebrating everyday life, too—baseball tournaments, back-to-school… random Wednesdays. Just sayin’. 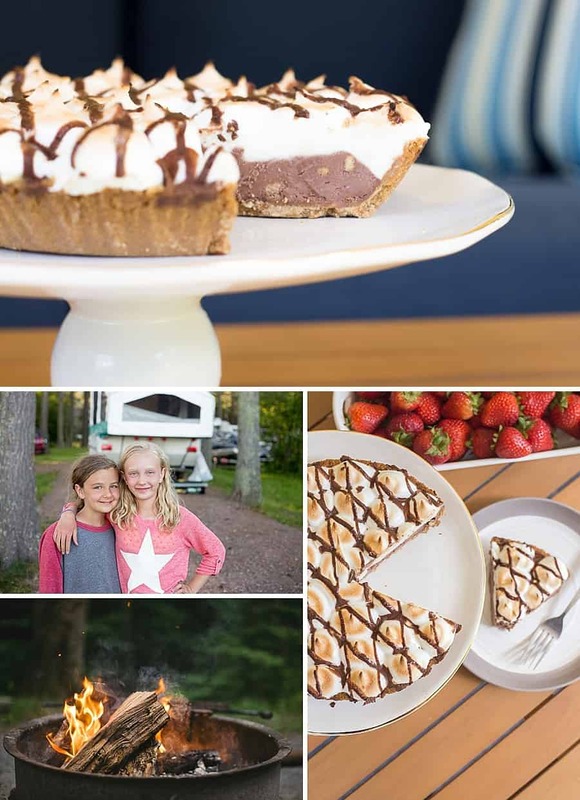 Whether you’re enjoying a sticky, gooey s’more around a campfire or enjoying a slice of Edwards HERSHEY’S* S’mores Crème Pie on the back patio, I hope your summer is filled with wonderful slooooow moments with your family. *The HERSHEY’S trademark and trade dress are used under license.